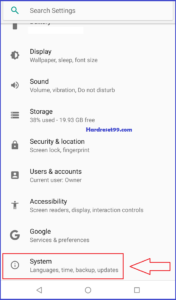 You can easily Hard reset your Google Pixel 2 Android Mobile with the below methods. 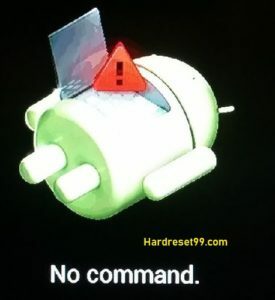 You don’t need any software to reset your mobile. 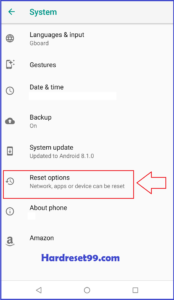 Reset deletes all your mobile data like photos, apps, Music files and Contacts etc. So before resetting backup all your mobile data. You must Backup all your mobile data to prevent data loss. 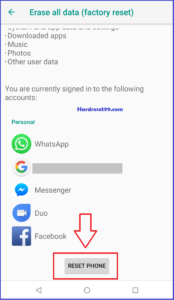 You can unlock your mobile without password with this method. 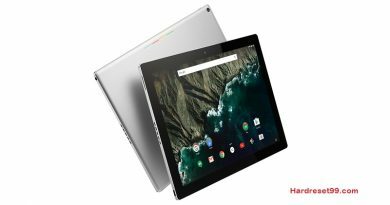 Power off your Google Pixel 2 mobile. Release both buttons when you see Recovery menu. Then, choose to wipe data/factory reset option, By using to navigate Volume Buttons and to confirm Power Button. Success, Google Pixel 2 Hard Reset Done. This method needs your mobile password or PIN. 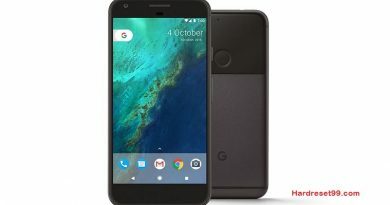 Switch on your Google Pixel 2 mobile. 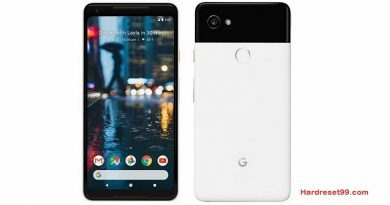 Factory Reset complete on your Google Pixel 2 mobile.